We started using Xero in 2010 and have helped hundreds of clients, you're in safe hands with us. Celebrating our 75th anniversary in 2018, Evans & Partners are the oldest independent, family-owned firm in Bristol, and one of the most forward-thinking in cloud-accounting. We can help with all aspects of accountancy and love helping clients go digital. Our core services are that of a payroll bureau and a Xero outsourced bookkeeping service. We can also advise on a range of Xero add-ons. We embrace the latest technological innovations to standardise and automate as much data entry as possible, which means we can process large amounts of data very quickly, at a reasonable cost, whilst ensuring a very high degree of accuracy. We pride ourselves on a friendly, professional, consistent service with the guarantee of prompt attention. We specialise in dealing with sole traders, partnerships and limited companies as well as personal tax for individuals and we offer a full range of service. We offer a free initial meeting so that we can get to know you and your business. We use Xero for the majority of our clients and aim to streamline client's accounts. This means we are able to show each client where they stand in real time. We work with small businesses and individuals to help them plan for the future and know how their business is performing with up to date information. 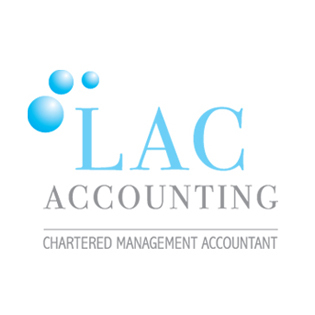 Are you looking for a firm that specialises in cloud accounting software? Look no further! Dunkley's are your Xero Heroes and Gold Partners. With 150 years of accounting experience & holding Xero's 2018 Large Firm of the Year award, our team are ready to help you & your business succeed.